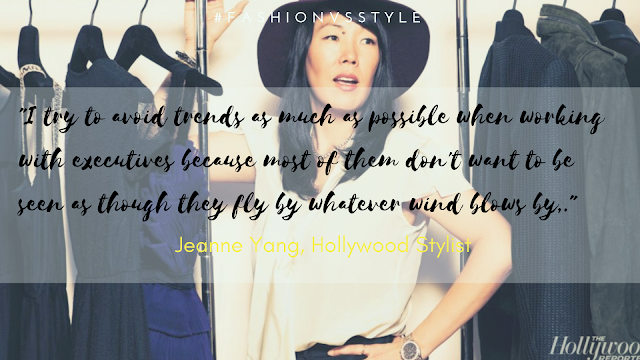 Motivation of The Day | When Shopping- Choose Style Over Fashion and Trend! #ParentingAndUs - How To Make The Kids Express Themselves At Every Age? #TravelersNoteBook : A-Z of 50+ "Too-Necessary-To-Miss" Travel Items! 8 Practical Tips on Personal and Career Development by A Conflict Resolution Facilitator! #LifeStory - Is Life Really That Awesome As It Looks On Social Media? 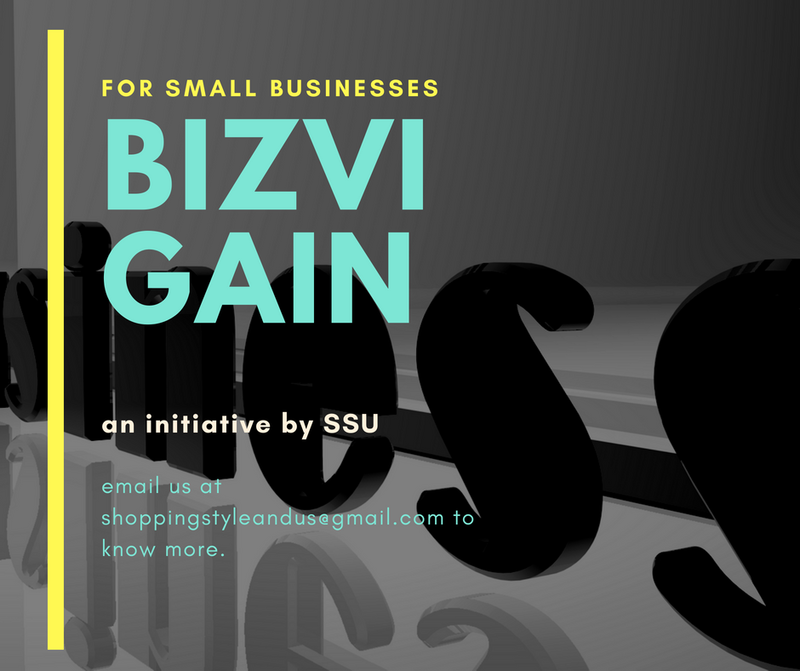 Free and Quick subscription to SSU. We respect privacy. We don't spam. Associate with Us To Feature Your Business Startup! This is What Actress Sana Khan Uses Daily To Keep Her Skin Glowing and Healthy! Beauty Talk | Age When Lakme Youth Infinity Should Be Used and How You Should Use!